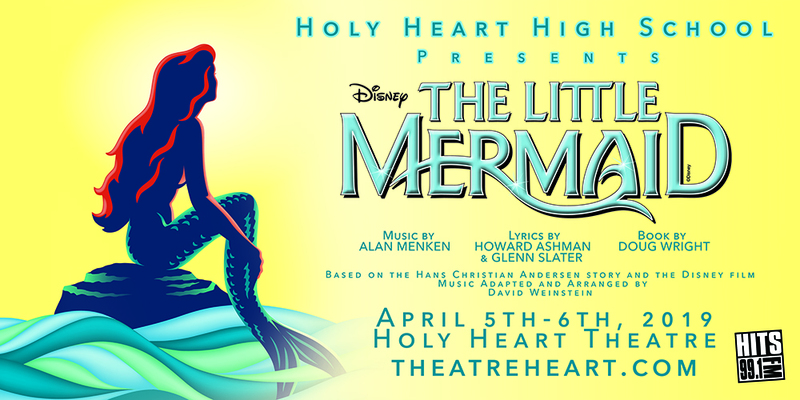 Tickets – Holy Heart Performing Arts Program! due just in time for Halloween. 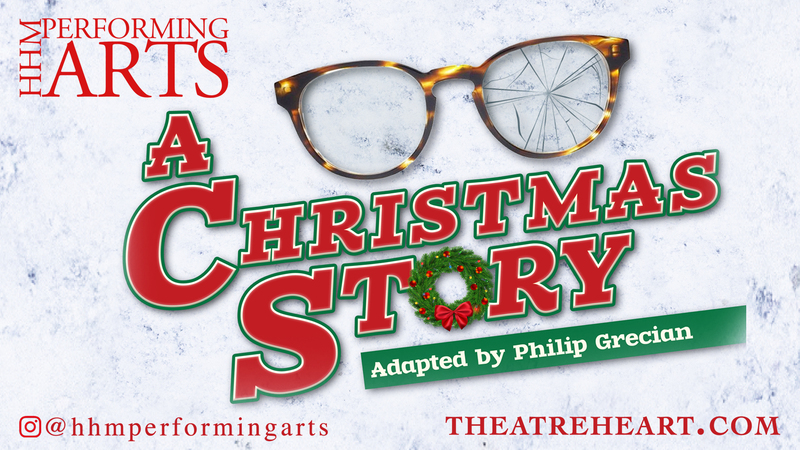 Scenes, songs, and dance numbers in homage to classic plays, musicals, and popular culture. 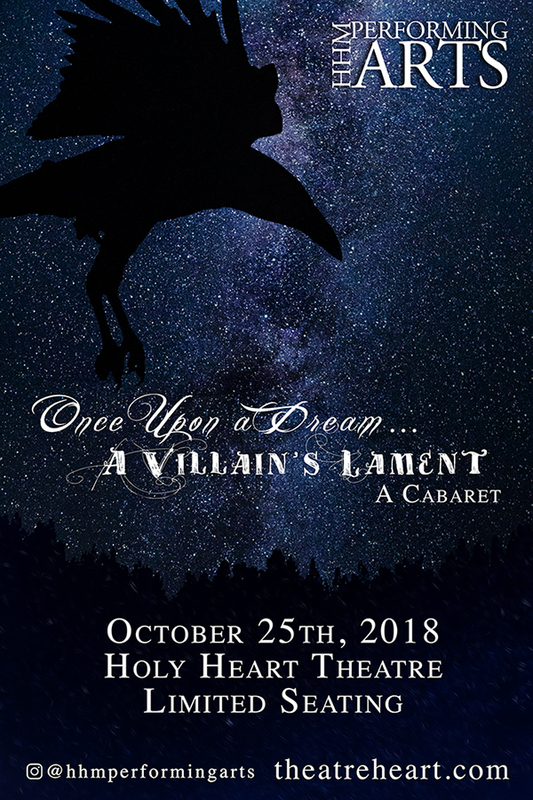 The only place where the “Time Warp” will meet “Night on Bald Mountain,” where Frankenfurter shares the stage with Dracula. Bring a friend, bring two, as we gather around the cauldron, and bear witness to the villain’s lament. Intimate setting. Audience is seated on stage with the performers. Limited seating.